How much do you like Caroline O'Connor? Show it! Actress/Singer/Dancer in Musicals and Theatre around the world. Film: Moulin Rouge. Lily in Anastasia the Musical. 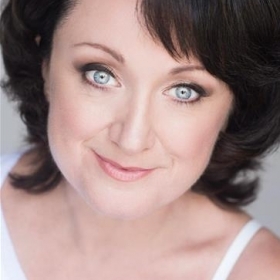 Caroline O'Connor is a multi award-winning singer/dancer/actress who continues to grace the stages of Broadway, the West End, the Royal Albert Hall and Sydney Opera House. As Nini in Baz Luhrmann's Oscar-winning film "Moulin Rouge", Caroline came to the attention of music lovers all over the world. Some of her signature roles include Piaf, Judy Garland, Velma Kelly in "Chicago", Anita in "West Side Story" and Mabel in "Mack & Mabel". 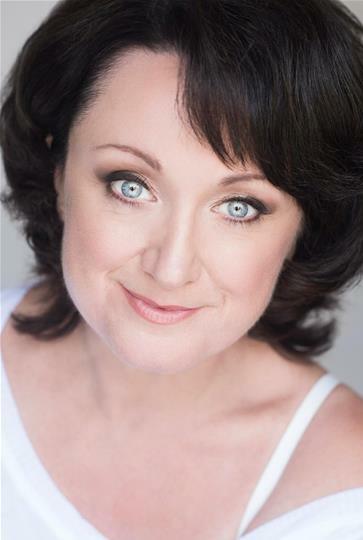 Her renowned musical theatre credits include Mack and Mabel, Me and My Girl, Chicago, Gipsy, Assassins and A Christmas Story: The Musical and, most recently, Anastasia (Broadway) and The Rink (Southwark Playhouse). 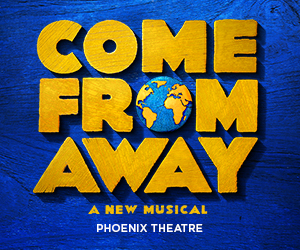 While some commentators might have guessed that Six the Musical would be a big winner at the Offies 2019 Awards presented by Off West End, it was The Rink at Southwark Playhouse that ended the evening with a count of five gongs, including a double whammy win for actresses Gemma Sutton and Caroline O’Connor. How did your favourite do? 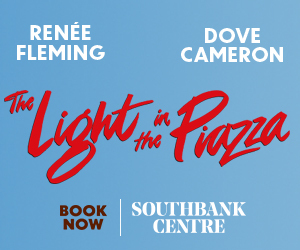 Broadway, West End and film actress Caroline O'Connor and legendary star of stage and screen Chita Rivera have got together for a chat about their roles in the forthcoming London revival of Kander and Ebb’s The Rink.